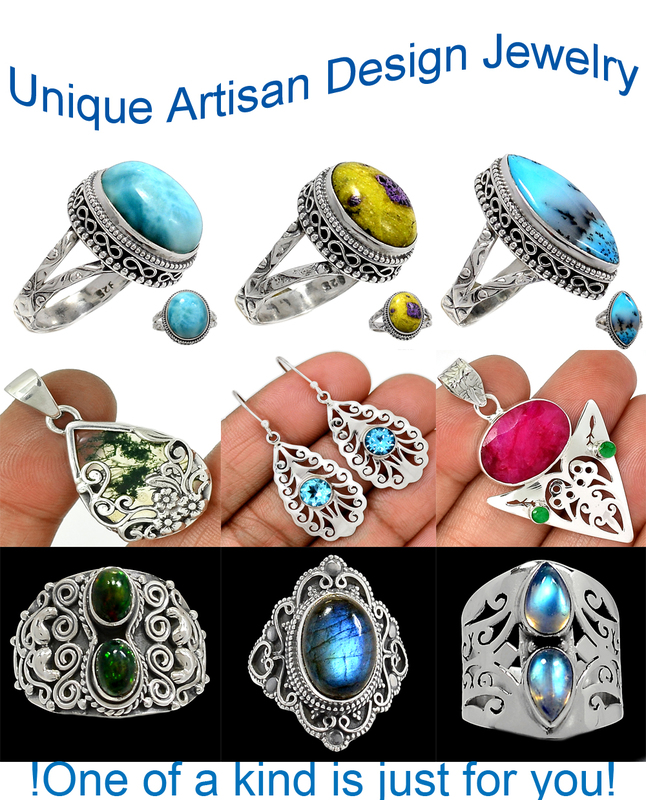 The Artisan Design jewelry has sold crazy when it first came out. As the customers' demand, here comes more!!! Handcrafted artisan jewelry is special because each piece is created by artisans who are completely devoted to their craft. We carry many of perfect piece of artisan jewelry or very special gift. Choose from strikingly modern women's jewelry, understated and elegant pieces, handmade rings, unique bracelets, stunning earrings and locally-produced necklaces.